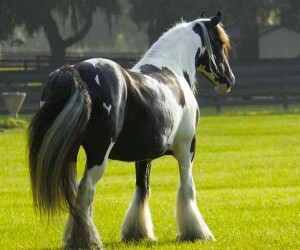 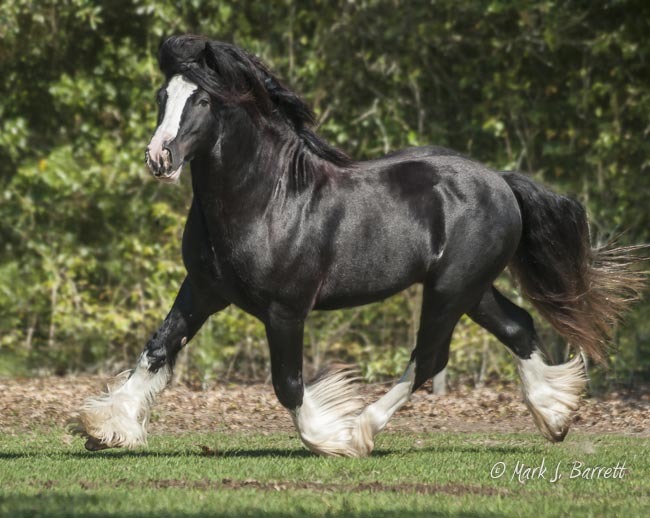 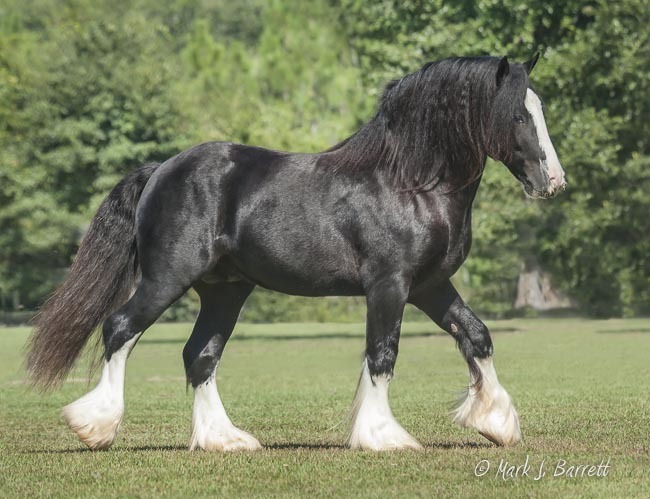 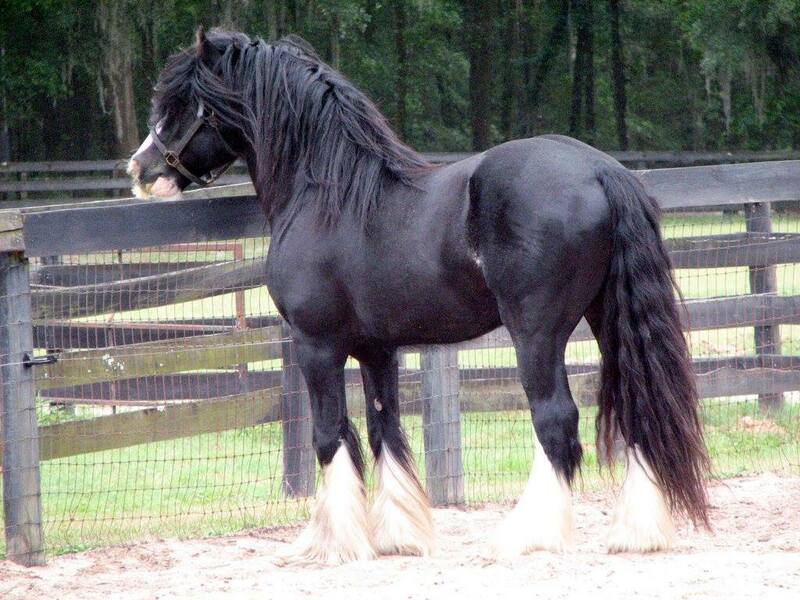 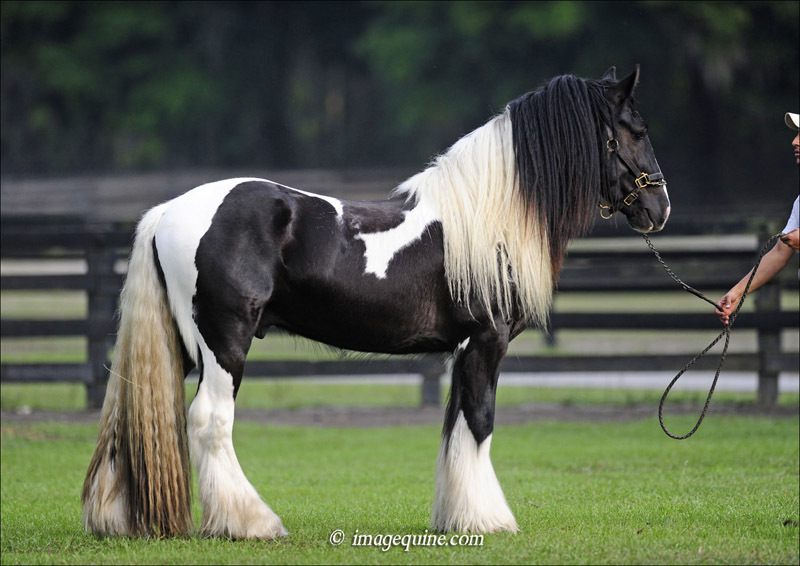 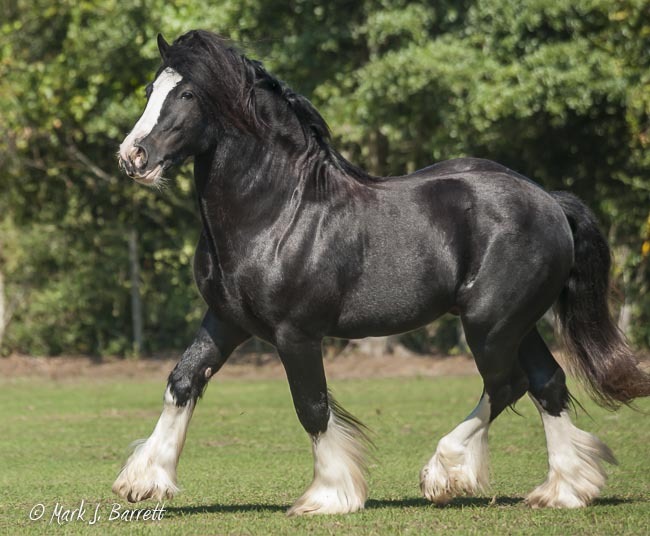 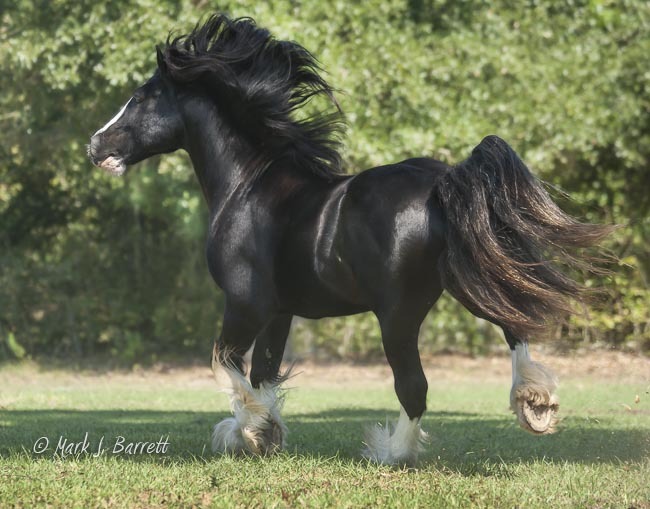 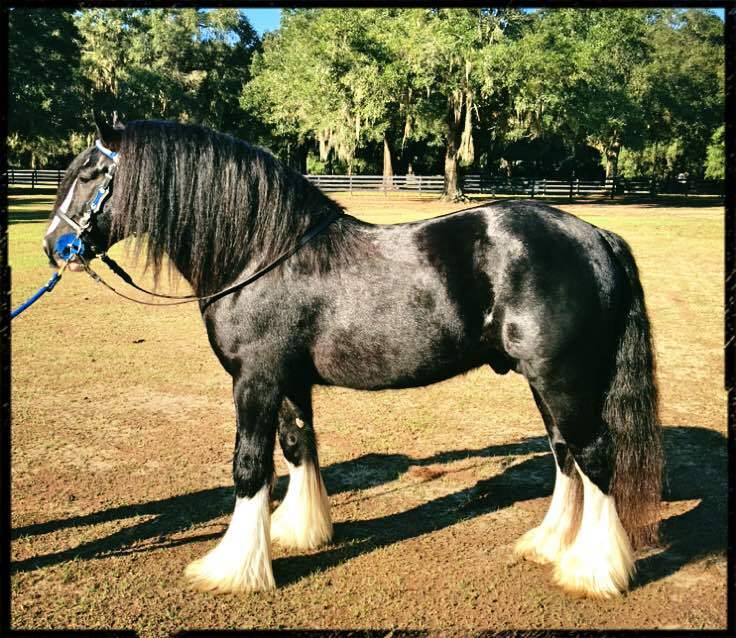 This impressive, liberally chromed stallion is bred to the hilt and is beautifully trained to both ride and drive. 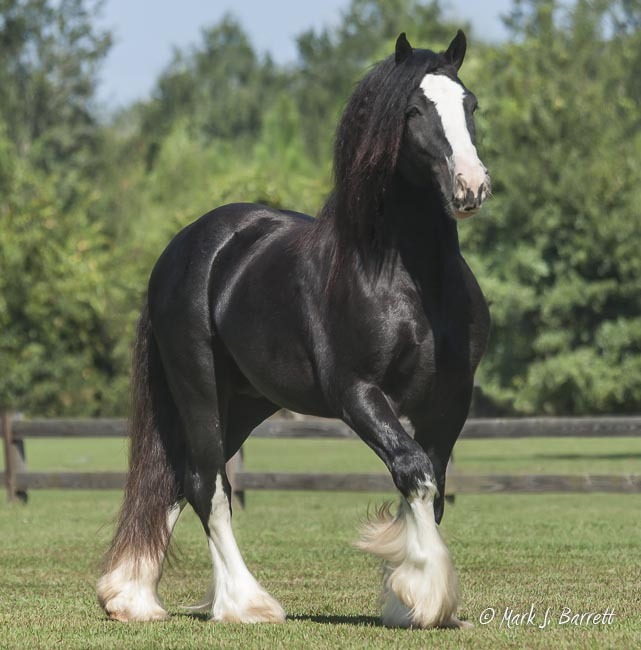 Sired by our own Birthday Boy King, a son of the great foundation sire The Gypsy King, he is out of a daughter of Governor. 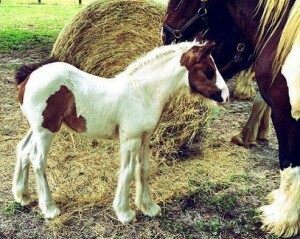 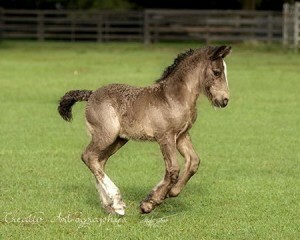 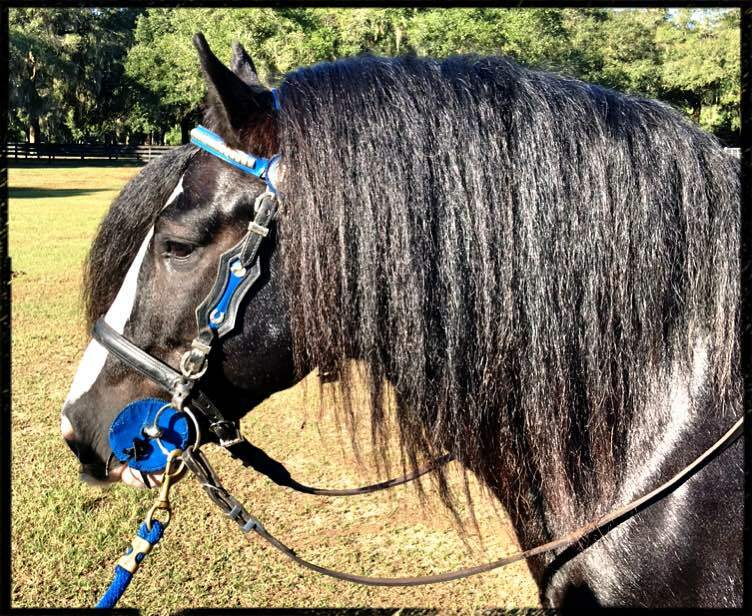 He is a 3/4 brother to our King William and is a proven sire. 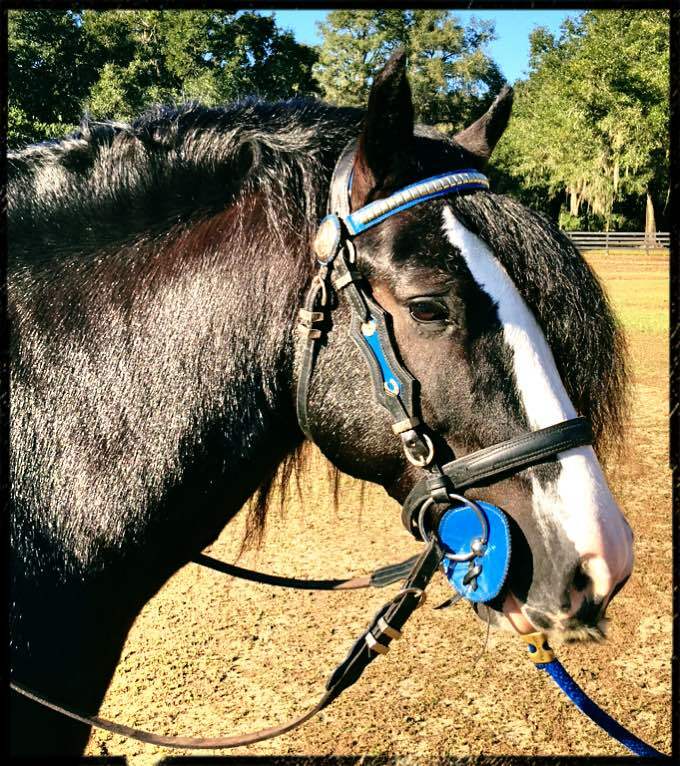 Panther has also had some Parelli training, so if you are a natural horsemanship person, you will love this stallion’s demeanor and willingness to join up! 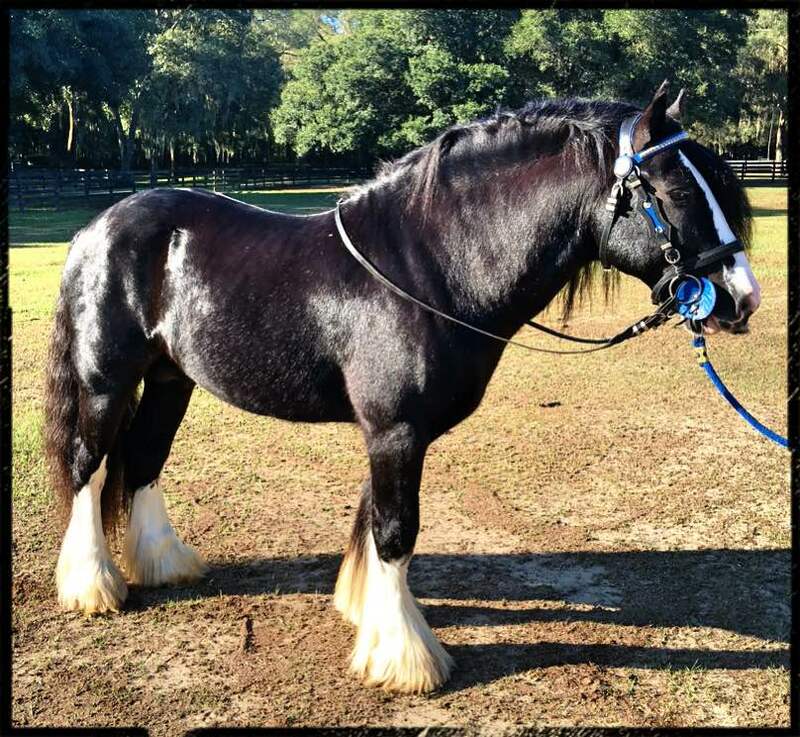 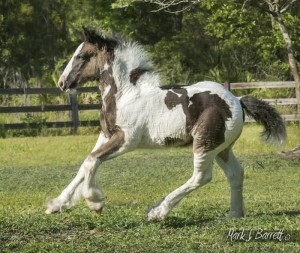 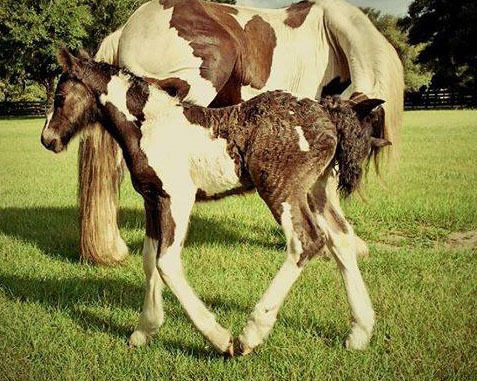 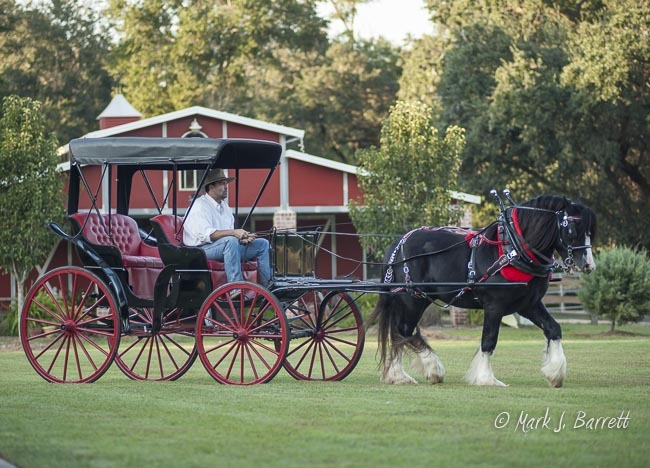 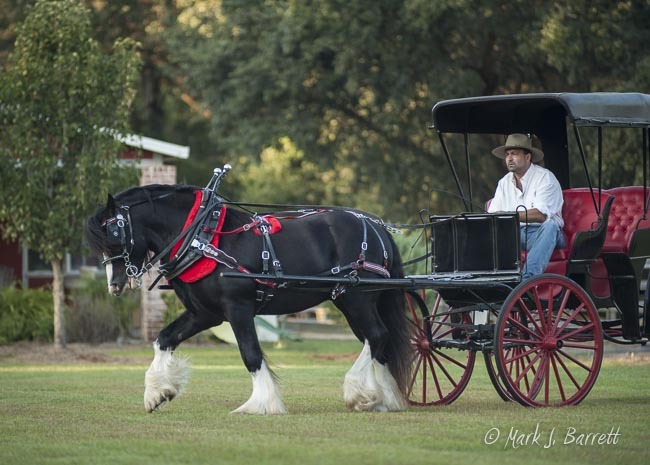 Whether you just want a beautiful Vanner to pull your wagon or carriage, or you are hoping to produce the next generation of these gentle and personable horses, Panther will take you there!